Welcome to Father Turcotte School! Please visit www.myschoolbusmonitor.ca for the most up to date information on Yellow School Bus Delays. Registration open for Out of School Care! Register now for one of our Out of School Care Programs! Learn more about our Enhanced Kindergarten Programs in our Elementary Schools! A faith-based learning environment for students of any background. Learn the latest news from Father Turcotte and Fort McMurray Catholic Schools! Learn more about yellow bus transportation options. Please visit our job postings! 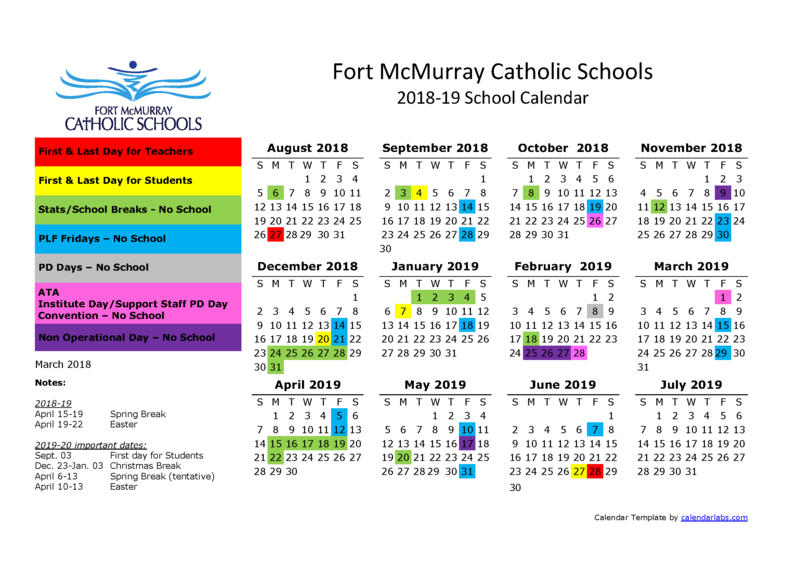 You can join the Fort McMurray Catholic Schools family!